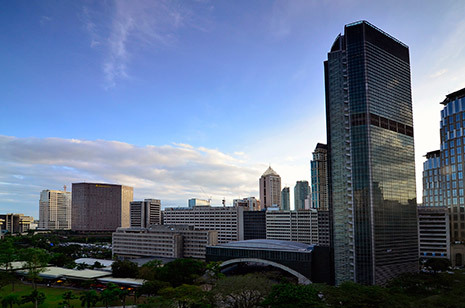 Founded in 1834, Ayala Corporation is the oldest and one of the largest business groups in the Philippines with diversified business investments in property development, financial services, telecommunications, water distribution, electronics manufacturing services, automotive dealership, overseas real estate investments, business process outsourcing, and power and transport infrastructure. Ayala is led by Jaime Augusto Zobel de Ayala as chairman and CEO and Fernando Zobel de Ayala as president and COO. 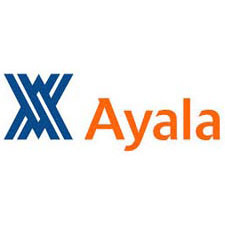 Listed in the Philippine Stock Exchange, Ayala ended the first three quarters of 2013 with a market capitalization of approximately US$8 billion, making it the second largest among listed Philippine conglomerates.